Mount Oak Road Improvements - Delmarva Site Development, Inc. The Mount Oak Road Improvements were performed for Prince George’s County and involved the realignment of the existing intersection of Mount Oak Road with Church Road in Bowie, Maryland. 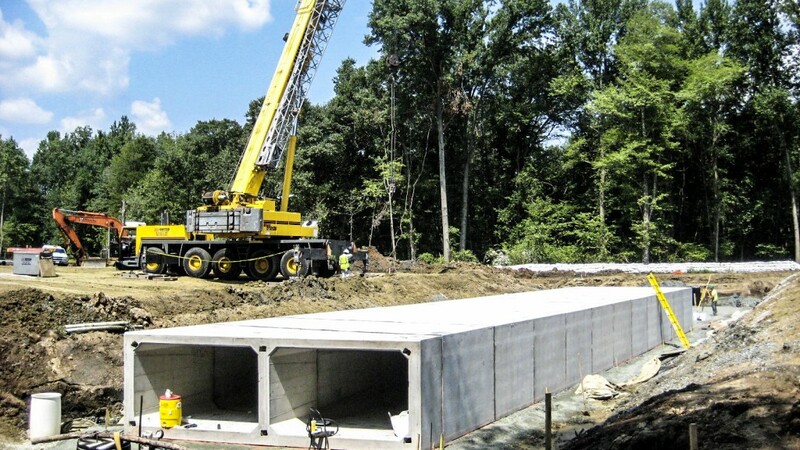 Acting as the general on this project, Delmarva performed all aspects of the project delivery including earthwork, utilities, pavement, and signalization.